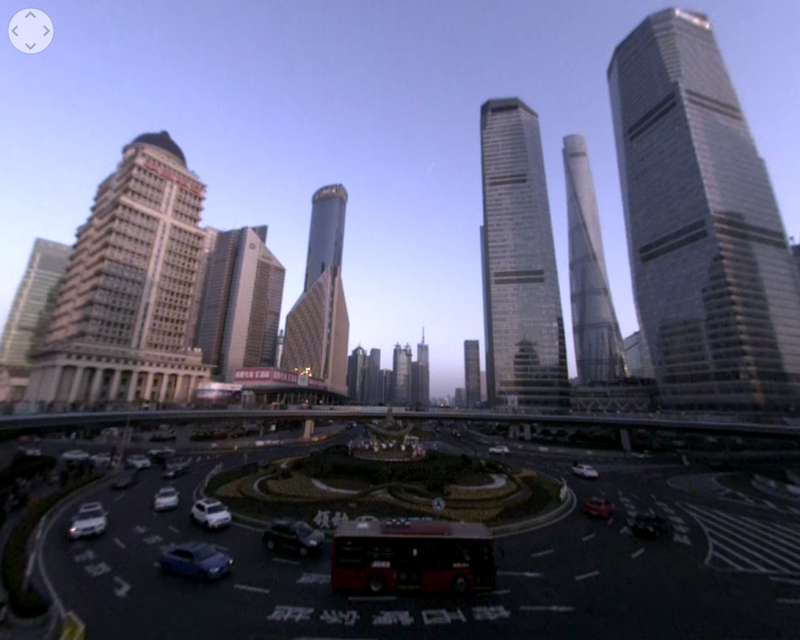 Hubblo VR has just posted its first public sample video, in 3D 360 with 4k resolution! Check it out! 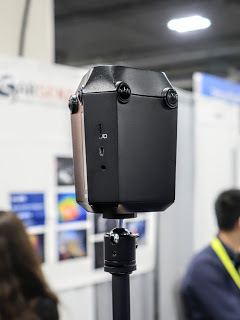 Hubblo VR is a 360 camera that is fully spherical and can capture 4k 3D 360 video, with realtime stitching. It has an uncommon design, featuring six lenses. When I first saw the design, I was honestly a little skeptical because of the large angle between each stereo pair, which made me concerned about the stitching. When I went to CES, I made the extra trip to see Hubblo (it was in the Sands hall, a 40-minute bus ride from the South Hall during traffic), and I was glad I did because I was impressed! They did show 3D 360 video, with 4k resolution, and it was streaming live right there on the show floor. See my impressions. To see the video in 3D, you’ll need to watch from your smartphone and then tap on the cardboard icon (and of course you need a Cardboard viewer). Hubblo said this sample is totally unedited with no postproduction. Update: Hubblo said you can control exposure using the Hubblo camera control app on your phone. Hubblo wants to know: what kinds of sample shots do you want to see? Hi Pasztor. I think this scene is a good torture test because of the wide dynamic range. What I'm curious about is if the exposure is originally set (not in postprocessing) for the people and buildings, and leave the sky to blow out, will the quality improve? I think it would. The 3D could not be more wrong and misaligned.